MFTU 5 - "Whiteface" | Black Girl Squee! 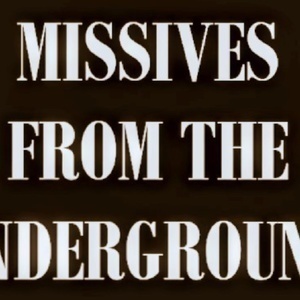 There are questions (about absent characters), gripes (about Elizabeth of course), and shade (about Freddy D.) in this week's episode of Missives from the Underground. We definitely show why we're an UNOFFICIAL Underground fan podcast! Join our discussion on Twitter @Roxie and @dustdaughter or via email at blackgirlsquee@gmail.com. You can find all our previous episodes at blackgirlsquee.simplecast.fm/. Donate here to support the show: https://www.patreon.com/dustdaughter.